Here we find the Krishna the supreme absolute truth is humbly serving his friends. even Krishna wants to be a servant and yet we want to be a master that is completely artificial, unnatural and unfavorable situation – Radhanath Swami. It’s natural to want to be the boss. But from a spiritual paradigm, it’s completely unnatural and unhealthy to want to be the master. Vaishnav theology describes how even God, the supreme master, yearns to serve others, because in service lies all the nectar. 8 Responses to "“Yet, we want to be a master!”"
Very difficult for people of this age to think themselves as subservient. It is only one who understands that Krsna is the Supreme Lord is one who can handle the fact that we are all his eternal servants. Agree. Realizing greatness of God is first step. Thanks Radhanath Swami. So true. Thanks Radhanath Swami. 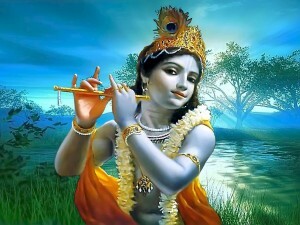 If lord Krishna can serve others then why not we? Is the false ego restrcitng us from being a servant? Agree. 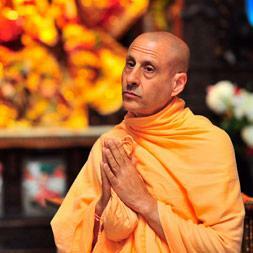 Radhanath Swami helps us in getting proper mood to serve. Radhanath Swami is a Vaishnava sanyassin (a monk in a Krishna-bhakti lineage) and teacher of the devotional path of Bhakti-yoga. 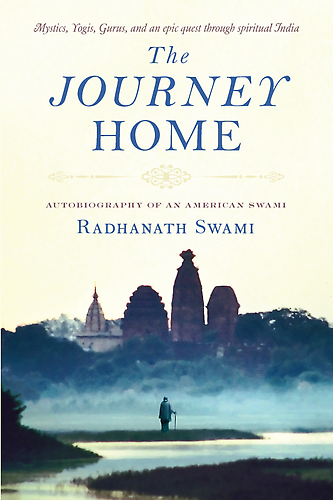 He is author of The Journey Home, a memoir of his search for spiritual truth. His teachings draw from the sacred texts of India such as The Bhagavad-gita, Srimad Bhagavatam, and Ramayana, and aim to reveal the practical application of the sacred traditions, while focusing on the shared essence which unites apparently disparate religious or spiritual paths.